Hello again Gents. 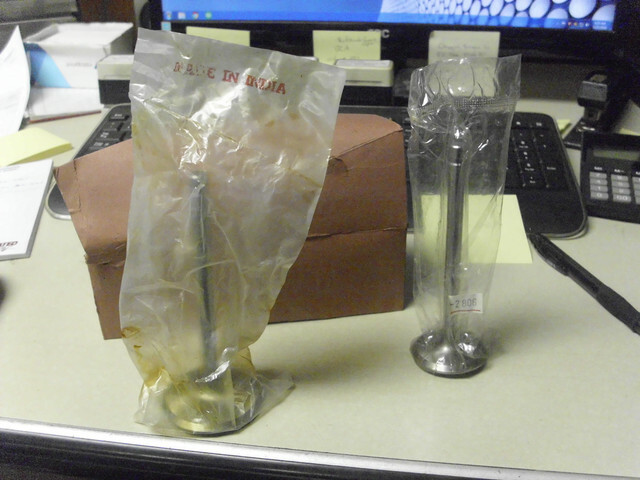 I traded some parts for a set of Cleveland Valves and I'm hoping I didn't get hosed. I can't find any info on these Valves. The guy says he got them from a speed shop that built monster Clevors all the time. They are the big 2.19 sets. 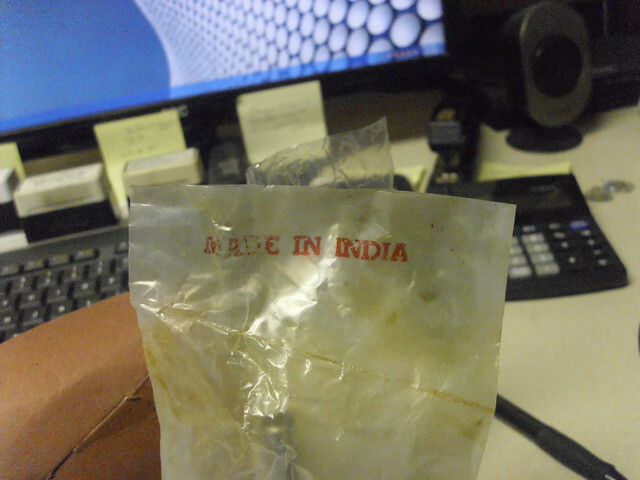 They were made in India. 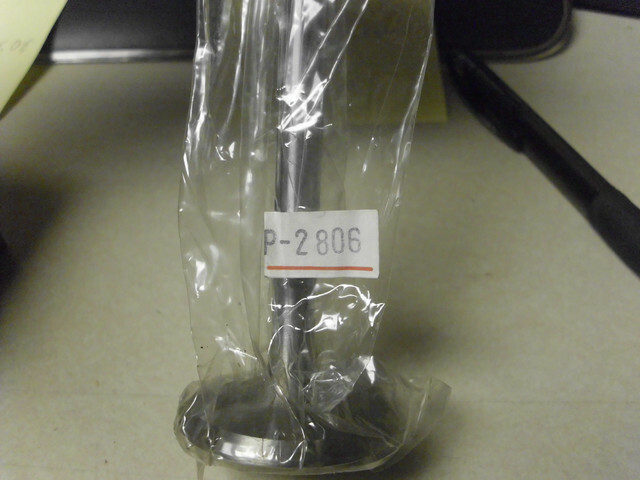 The Intake actually has a part number on the stem: UDI 2807, but the exhaust has a part number on the package of P-2806. Can anybody tell me if these can be used in a 400hp engine or less. I want to build more of a street cruiser than a race engine this time. So I have been slowly parts collecting. You can tell the machining is not as pretty as the big name valves, but they do look functional. Any help would be greatly appreciated!! Did you try to google the part numbers. India makes some of the engines used in the new Lincolns. So I guess it depends on the materials and quality control they used. Does a magnet stick to the exhaust valve stem and not the head? Some valves have an inconel head and steel stem of course friction welded. The 84 - 86 Mustang SVO had them with no issues. The issue of breaking valves is when you float them bend the head and keep running the break just like bending a coat hanger back and forth. 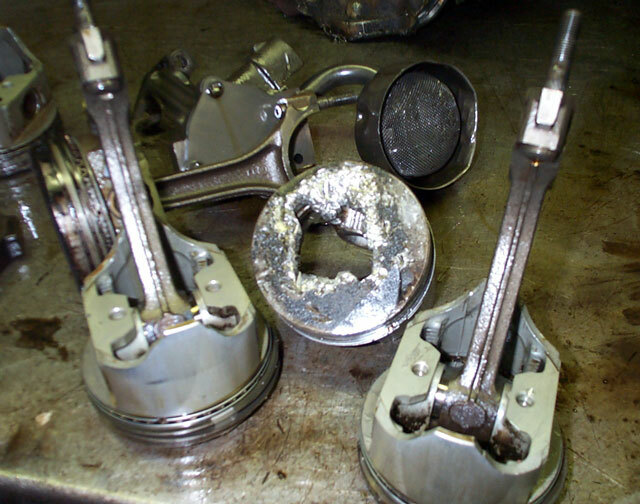 The other was is to jump timing and the valves hit the pistons and of course break after running later. Nothing to do with being a welded valve. If you cannot find anything out about them I would not use them. No chance in H E double hockey sticks would I put those in any engine I was building. 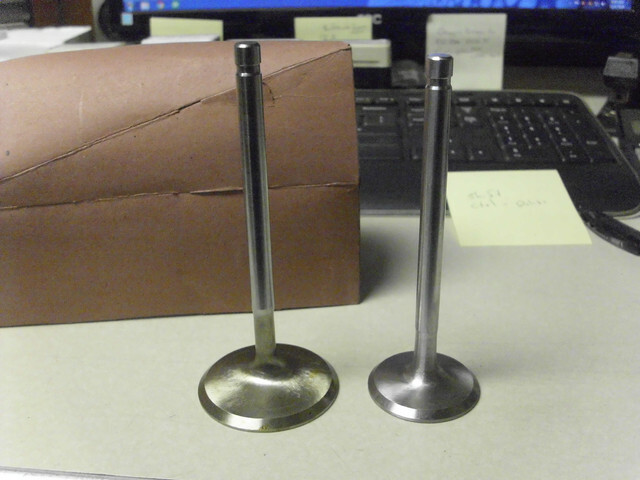 Critical engine parts, like valves, need to have a known provenance. Intake is about .200" longer than the exhaust. 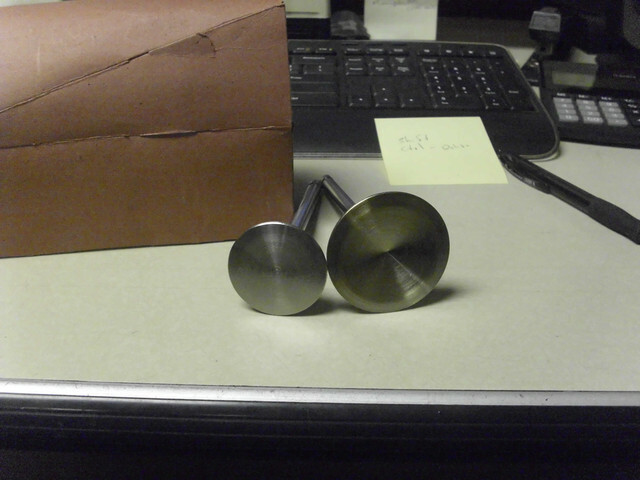 If you know someone that works in a metallurgy lab that has a Dennison Tensile test press you could so some tests. Just to see how they compare even if you do not use. They can take to failure and know the value then test a so called best one and compare. Don’t use them. 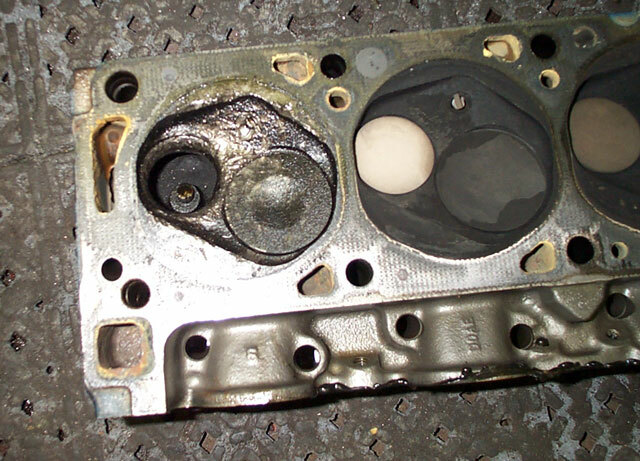 I had cheap valves in my 408 that almost destroyed my motor. They mushroomed the tips and the grooves failed.